Growing up skiing and hiking from the age of two, Kim is no stranger to adventures in the outdoors. She learned how to climb in college and became passionate about alpine rock climbing and back country skiing when she started working at the Black Diamond Retail Store in 2010. Back then if someone had asked if she would give up a day of back country skiing for ice climbing she would of told you “You’re crazy! 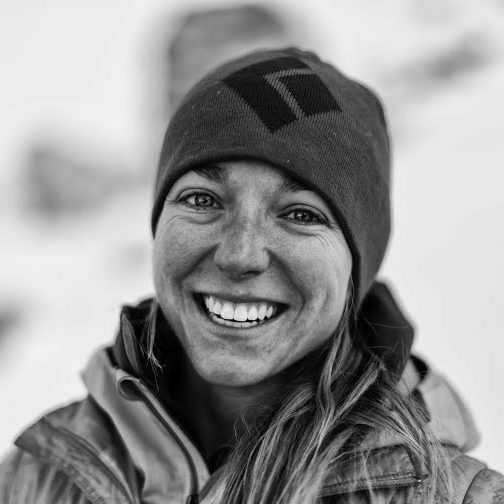 There’s no way.” But through adventures and encouragement from female climbing partners she found an affinity for ice climbing that has taken her on adventures from her own backyard in the Wasatch mountains to the inspiring peaks of Alaska. When she’s not day dreaming about climbing new routes you can find Kim at her desk in the marketing department at Black Diamond or behind her pottery wheel slinging clay. 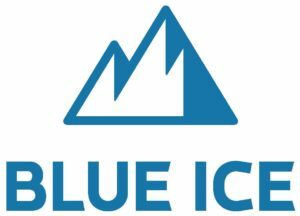 We are grateful to Blue Ice for sending Kim back to Michigan Ice Fest!